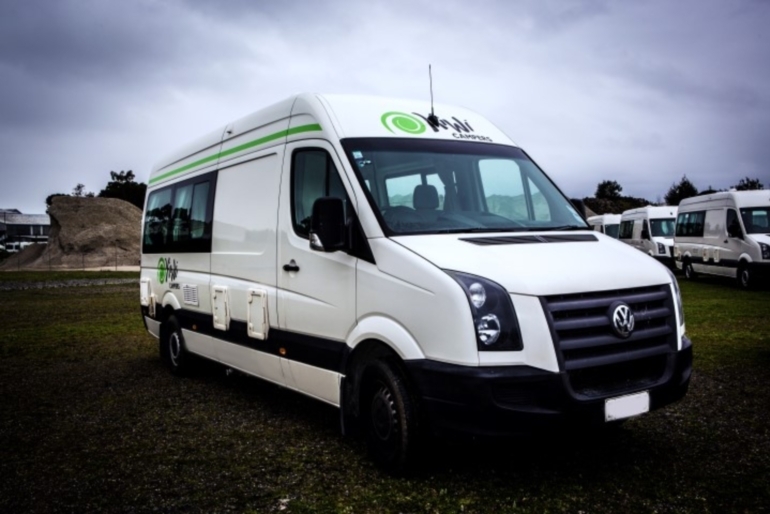 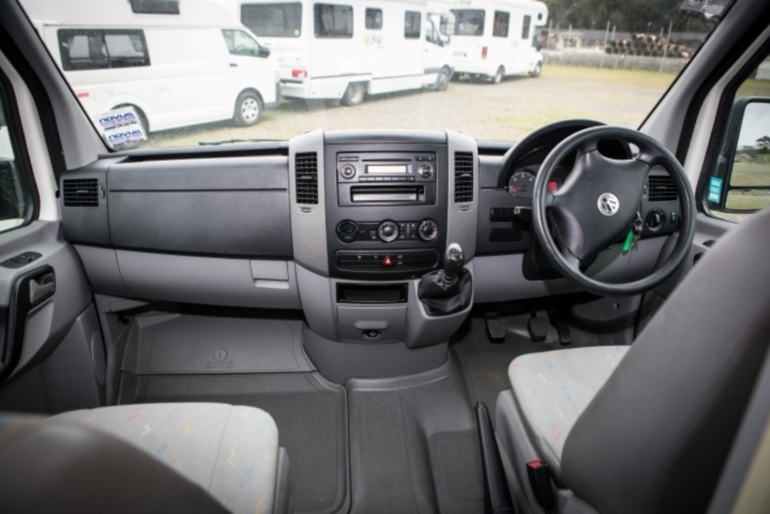 The 2007/2009 VW Crafter 2 Berth Camper with Shower and Toilet is a top of the range vehicle that comes with everything you will need to travel across New Zealand in complete luxury. 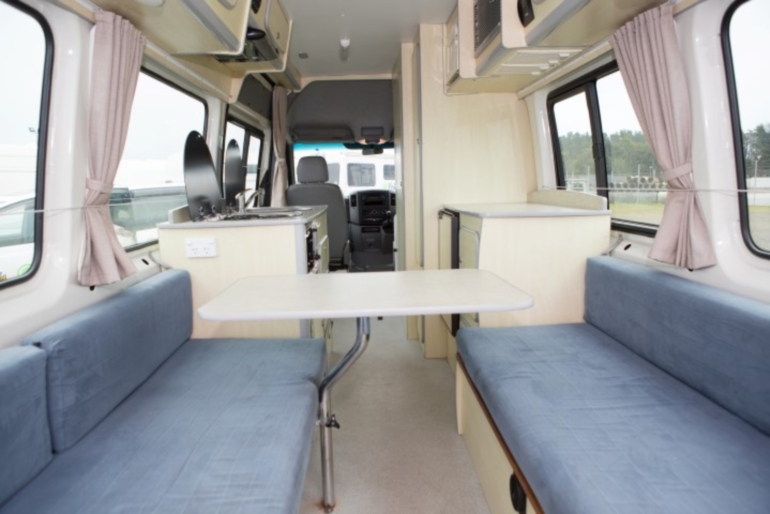 It is an extremely spacious, luxurious, and easy-to-drive vehicle. 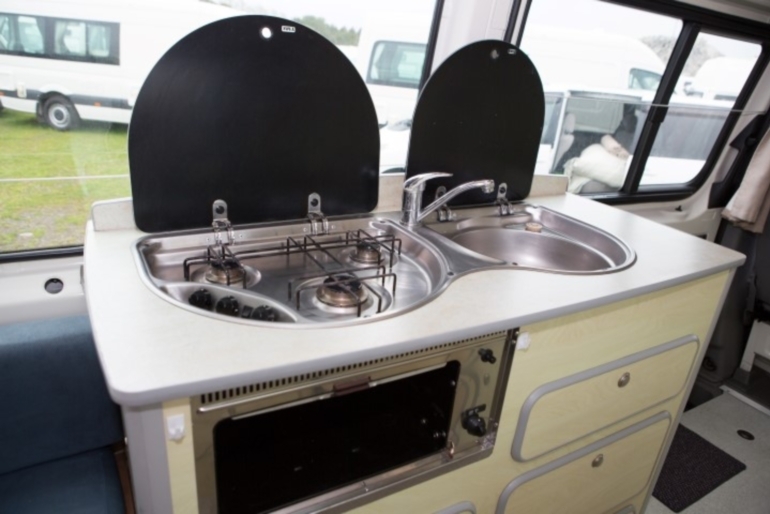 You can travel in style with a powerful and economical 2.5L diesel engine, sleep in comfort, and cook with ease. 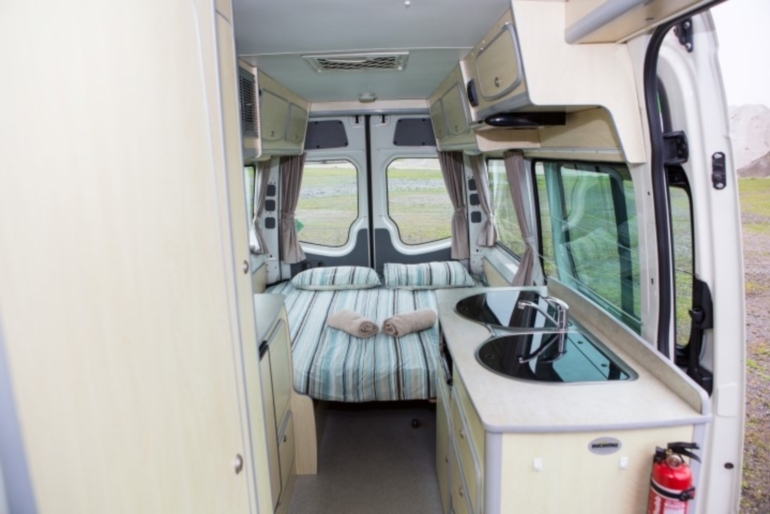 This camper is ideal for a couple or friends who want everything in one self-contained unit. 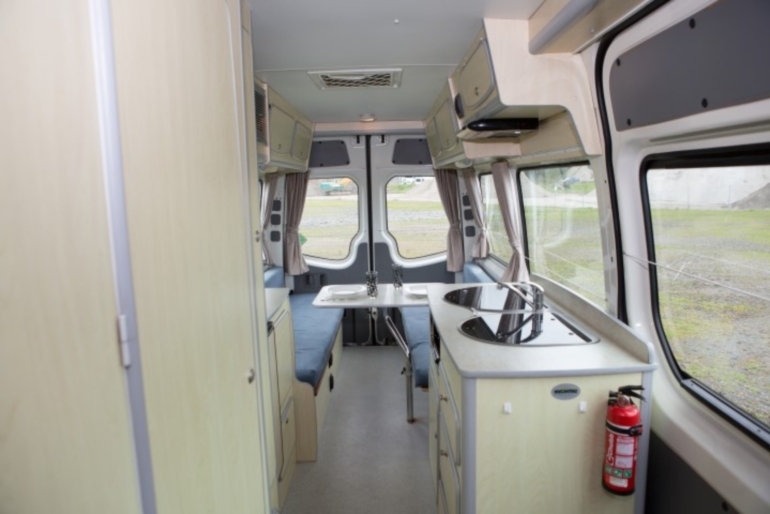 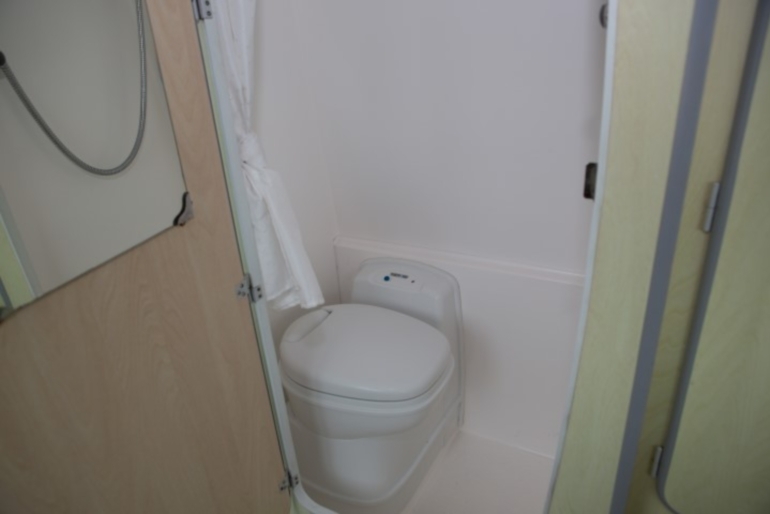 The Kiwi Euro 2 + S/T has a kitchen, foldaway table, extra large bed, shower and toilet, gas stove and heating, microwave and a fridge. 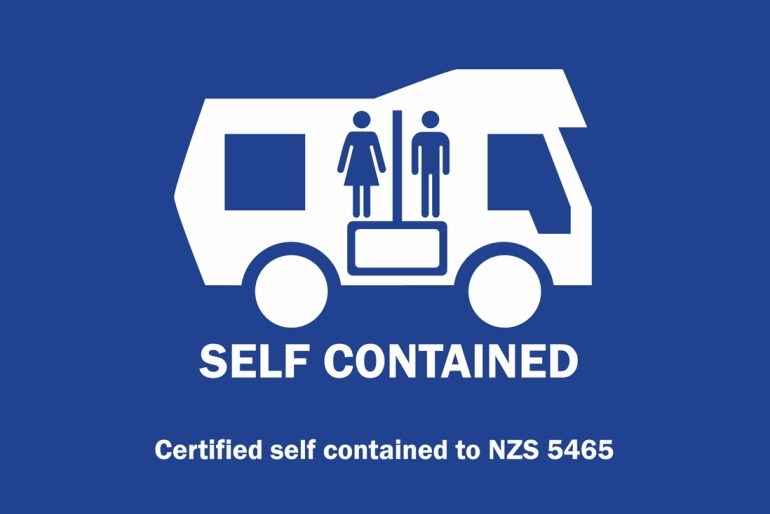 This vehicle is available as a manual or an automatic.